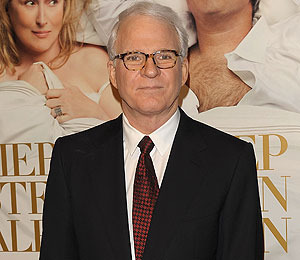 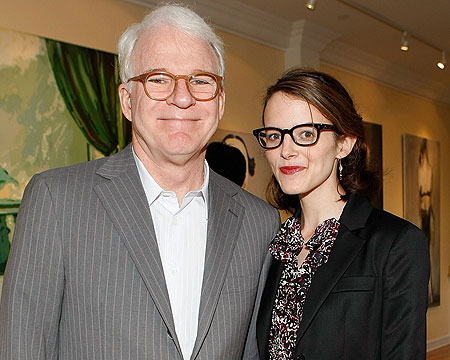 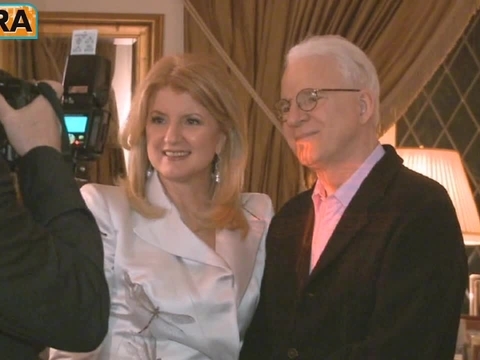 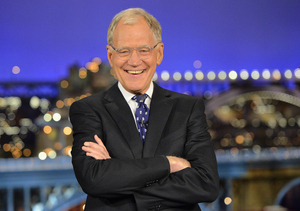 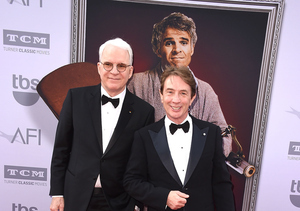 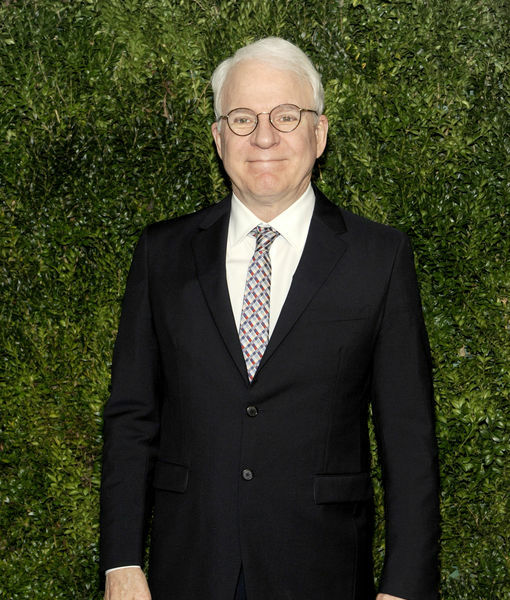 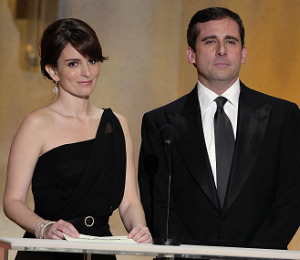 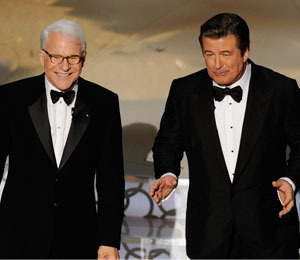 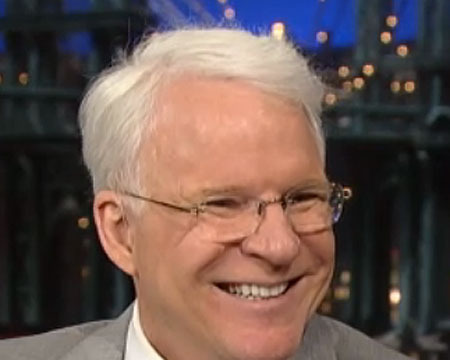 Baby News Report: Steve Martin is a Dad? 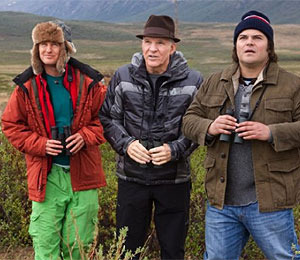 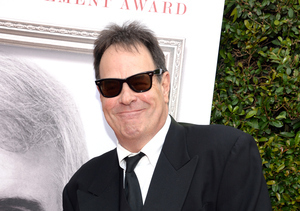 Extra Scoop: Black, Wilson and Martin in 'The Big Year' Trailer! 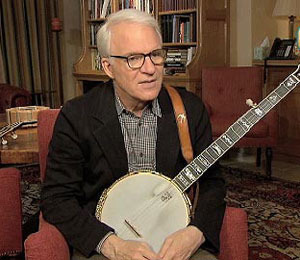 Steve Martin: An Accomplished Banjo Player!